Visit one of NSW’s oldest medical and nursing museum this Australia Day – Brislington House. You’re invited to explore the colonial times and learn about Parramatta’s medical history by visiting one of NSW’s oldest medical and nursing museums, Brislington House, on Australia Day. Brislington House was built and constructed in 1821 for ex-convict John Hodges as a condition of his application to Governor Macquarie for a Liquor License, using money won in a card game at the nearby Woolpack Inn. 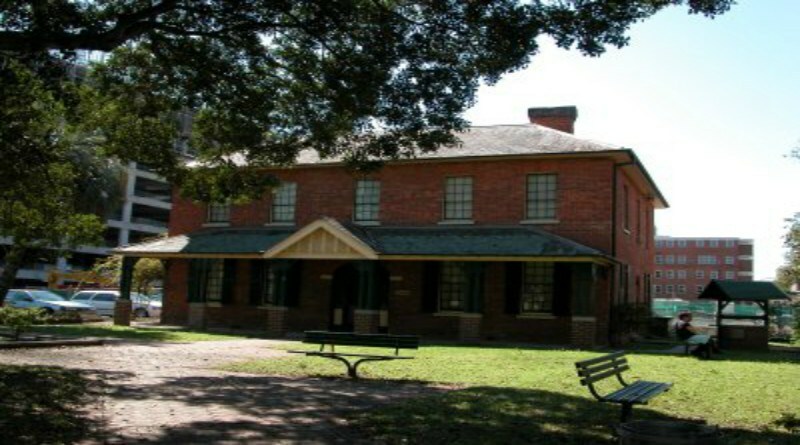 From 1949, it became part of the Parramatta Hospitals and was used as a nurses’ home. From the 1970s, it was no longer required for nurses accommodation and by 1983 it was operating as a nursing and medical museum. Visitors are welcome to view photographs, memorabilia of Parramatta medical and nursing staff dating back to 1880s as well as books, surgical and nursing equipment used in the eighteenth century. Combine your visit with other historic attractions and eateries in Parramatta. Private groups are welcome by appointment. Brislington House (corner of George and Marsden Street Parramatta) is open on Australia Day Saturday 26 January 2019 from 9am – 3pm. A gold coin donation is appreciated.